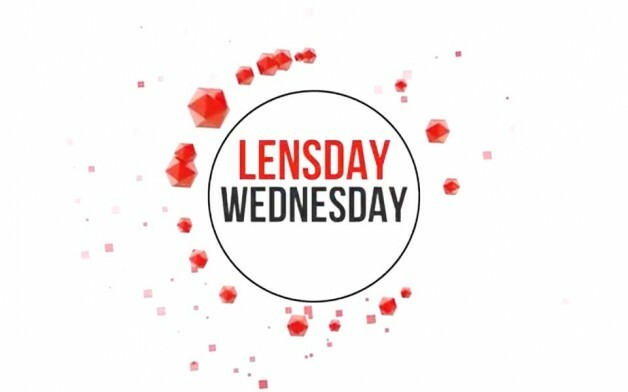 Canon South Africa’s Product Manager on Lensday – Wednesday a vlog focussed on one lens each week. I’ve known Roger Machin from Canon South Africa for a good number of years, he was a colleague during my time at Canon. I happened to speak to him a week or two ago about his new online shoutout for a lens, every week; Lensday Wednesday. Lensday, Wednesday has just started with three episodes.. Some of the first lenses featured are the EF 50mm f/1.8 STM and the EF-S 10-18mm f/4-5.6 IS STM. When I spoke with Roger, he did mention that he’d had a fun experience with the EF 100mm f/2 USM, so I look forward to seeing some of the lenses that normally are glossed over. Do stop by the Lensday Wednesday youtube playlist they have created. I know Roger has been having a blast going through the Canon office lens cupboard. Trying out lenses, even he hasn’t used in a while. I can’t wait for the EF 85mm f/1.2L II USM lens to feature; Roger once told me it was his safari lens, and that if the wildlife was too small in the frame you weren’t close enough. Roger’s also created a few lens tech videos in the same style, go check them out too.